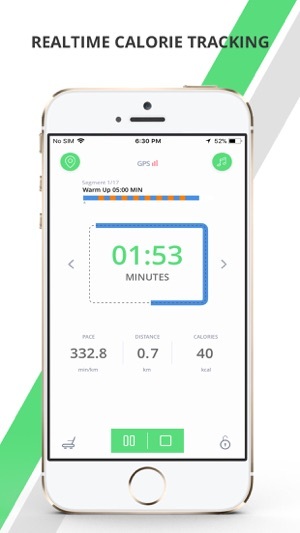 Achieve your fitness #goals with Mobiefit ACTIVE, the easiest way to start running and eating the right way. 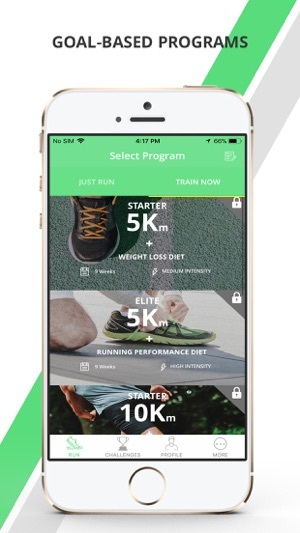 Lose weight, improve your running pace and track performance with Mobiefit ACTIVE. 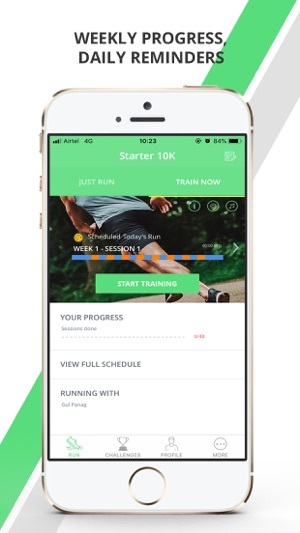 With the customised training program and a 3-month nutrition and diet plan, the redesigned app is ideal for beginners who want to run to lose weight and burn calories, as well as experienced runners who want to step up their running performance for competing. 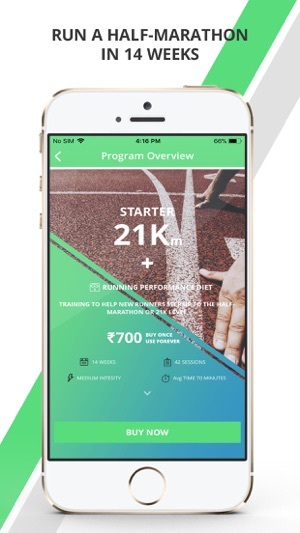 Available in Hindi and English, Mobiefit ACTIVE is the first Indian app with celebrity-led training programs featuring Fitness Icon Gul Panag. Get ready to run a marathon, become a habitual runner or simply stay fit and in shape with Mobiefit ACTIVE training and 3-month diet plans. Available via in-app purchase, with carrier billing support. All programs come with a 3-month diet and nutrition plan, designed by one of India’s leading celebrity fitness experts, Shwetha Bhatia. 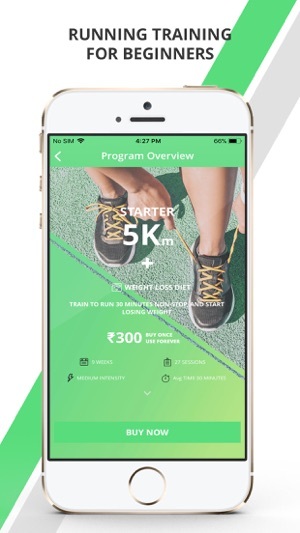 And there’s a lot more which makes Mobiefit ACTIVE – most popular Indian running app. Don’t need to train? 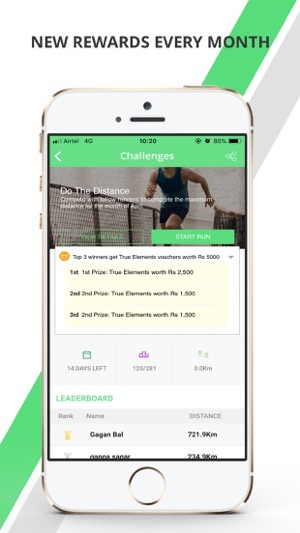 Simply start running with a tap and track your running route, number of calories burnt, speed and distance with ease. India’s leading fitness icon Gul Panag to motivate you to keep pace with our training program. Gul will take you through every session, helping you improve your performance and overall health. Connect your wearables through Strava account or other wearables like Misfit, Fitbit, Jawbone, Apple HealthKit and Withings to sync all runs seamlessly. Get pace and inclination tips when doing your training runs on a treadmill so you can stick to your training even when it’s raining. 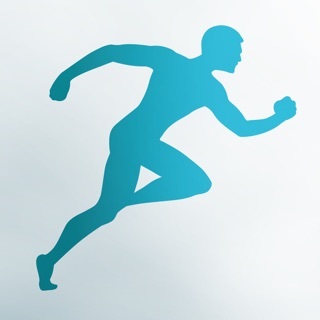 Boost your productivity, lose weight, improve your heart health with a daily run. In a few weeks you will be hitting the tracks regularly, burning calories, losing inches, shedding kilos and strengthening muscles, to be a faster and better runner with the all-new Airtel Mobiefit. The app requires permission to the phone camera to allow user to upload their picture while creating the profile. 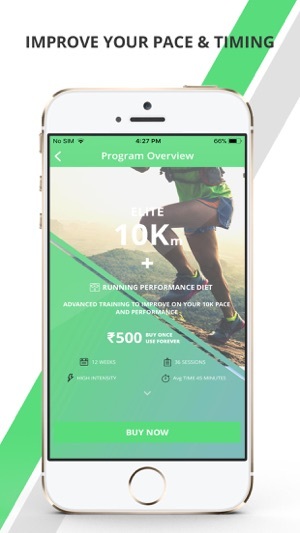 For any feedback, queries, or feature requests write to us at run@mobiefit.com. I had used this app long back - about a year back - with high hopes and to be honest, it was fairly ok. Now I have it again but am unable to really use it, my paid purchase seems to have gone off. And there no way to submit a feedback(a section that you guys have). It asks to rate (and that has nothing to do with submitting feedback btw). My sincere suggestion would be to just have a simple run tracker - chuck all the diet, playlist and other accessorial tasks. Really sorry for the hassle. 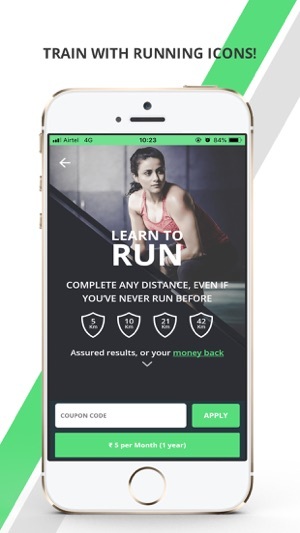 Can you email us your transaction details to run@mobiefit.com? Let us try to resolve. If not, we can issue you a full refund. You are doing really good job. Specially gul's voice as coach is very good. Only flaw for which i am disappointed with this app is when i am starting the app and start running the time screen get turned off app also stop working. 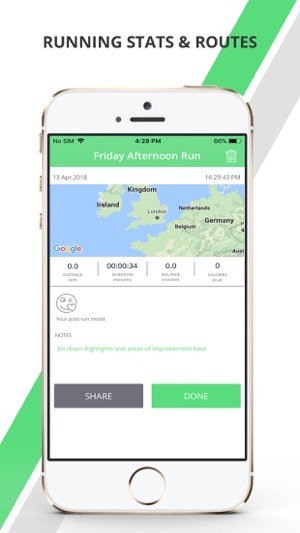 If you guys fix this problem then this will be number 1 app for those who are starting running. It usually have this wierd bug that when the screen display is off, you no more get the notifications for changing rhythm, i also observed that it might restart or skip some intervals. Moreover today there was altogether a different bug, it ticks faster, it completed the 29 minutes session in 13 minutes, the timer ticks very fast. Impact - Fitness + Charity.